Need to have your dryer repair Levittown service done ASAP? Don’t look elsewhere and turn to our company! We know that a faulty dryer is nothing but a big cause for concern. By being a potentially hazardous piece of machinery, it can start posing risks to your safety before you even know it. But don’t fret as we are here to provide you with a washer and dryer repair tech without any delay. No matter how close or far you reside in Levittown, New York, you can expect a well-versed pro to show up there on first demand. With a wide experience in the field, the specialist will diagnose and fix any problem you might be facing right on the spot! 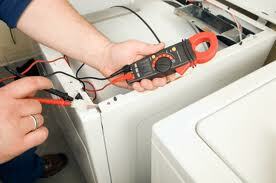 Without any doubt, dealing with dryer repair needs can be quite troublesome. When facing a sudden breakage, most people tend to fall into a state of panic in an instant. That’s when you may start searching for replacement options or even trying to pinpoint the problem yourself. While the first option will only lead to major expenses on your part, the second one can bring a worse outcome, such as injuries and even house fires. So if there is something wrong with your dryer, try to stay calm and reach out to Appliance Repair Levittown NY right away. 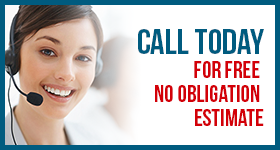 Not only will we provide you with a qualified expert but also make sure to do it fast. 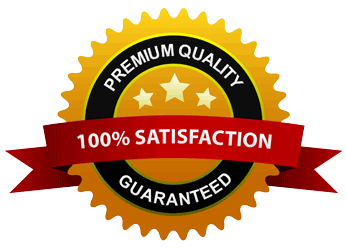 By being familiar with all known brands and models, the Levittown dryer service pro will fix yours without hassle. Dryer installation is one of those jobs that should be performed by highly trained pros only. So if it’s time to supply your laundry room with a shiny new unit, feel free to call our company. We work with a good number of skilled pros that have been installing dryers of all brands for a long time. Thus, it won’t take us long to send one of them to your place. Whether it’s about a gas or electric model, you can be sure that the dryer service expert will fit it in a quick and efficient way. And don’t worry about any further breakages! As each tech has a good hand at routine maintenance, you can book the service here at any moment! Call us. From Levittown dryer repair to routine service, we cover all needs promptly.